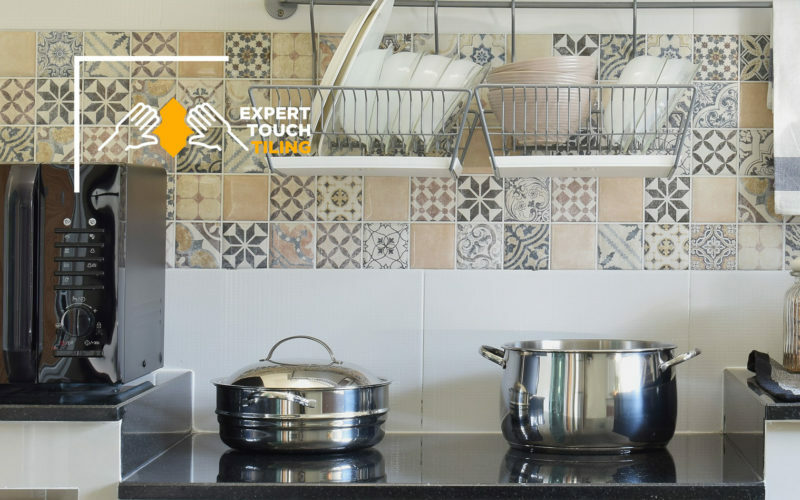 At Expert Touch Tile, we have perfected the art of crafting stellar ceramic surfaces and removing ceramics with razor sharp precision. See what we can do for your next ceramic tile installation or removal job. One of the most affordable and customizable tiling options, ceramic makes for an excellent choice for flooring in kitchens or bathrooms. Ceramic is environmentally friendly, easy to maintain, simple to clean, and fairly scratch resistant, making it a great choice for larger jobs on a budget, homes with lots of foot traffic, or offices and public spaces. Transparent and Simple Communication — We make ourselves available, respect your opinions, and mind your schedule no matter what. Our team is here to be your partner, not your contractor. Unmatched Attention to Detail — We promise every detail will be completed to a T. We know every angle, every inch, and every nook and cranny of this job and it shows in our work every single time. One Price, No Surprises — We don’t tack on hidden fees, over-inflate pricetags, or haggle up. When you work with us you will know exactly what you are paying, it’s as simple as that. Ready to take the next step toward getting top-quality ceramic tiling installed? Get in touch with our experienced team today to see how we can craft stunning ceramic floors, counters or any surfaces for a low, reasonable price.